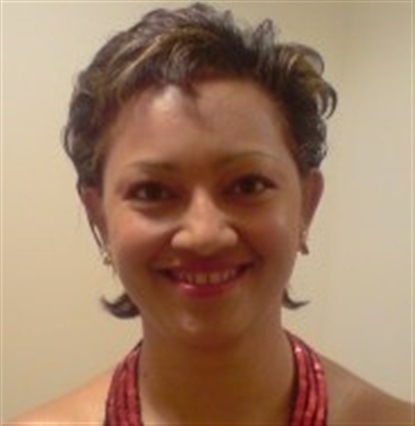 Welcome to Ask Jasmine's Kooma Spirit Coach page. Spirituality simple means to me having self awareness. My life calling is simply to empower the reader to understand the lessons or situation they find themselves in and use it as an opportunity to learn and grow.